In order to gather necessary information to build a broad understanding of urban development challenges, in particular natural hazards and climate-related threats, ICEM technical specialists recently carried out a series of roundtable meetings and site visits in seven towns across three countries in the Greater Mekong Subregion (GMS). 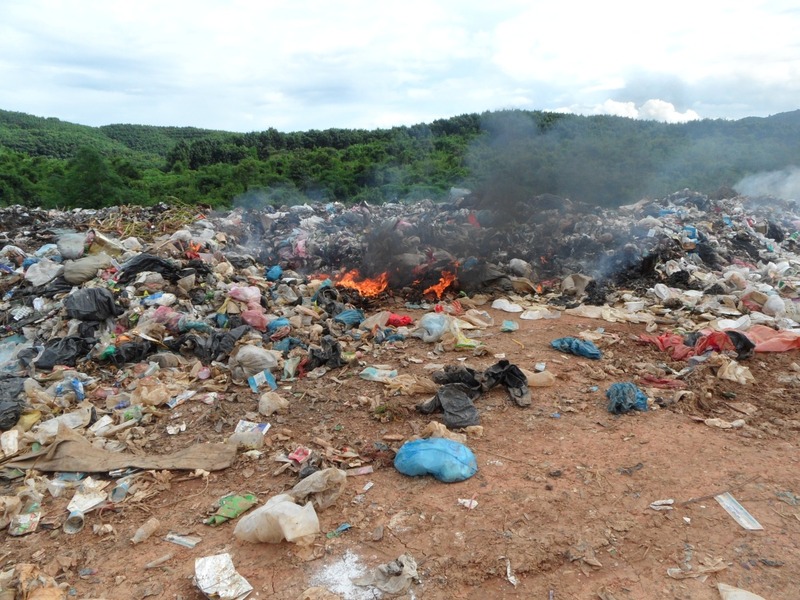 The towns, Houayxay and Luang Namtha in Lao PDR, Kampot and Sihanoukville in Cambodia and Bac Giang, Mong Cai, and Sa Pa in Vietnam, are facing increased vulnerability and exposure to climate extremes as well as rapid and unplanned expansion of urban populations and infrastructure. 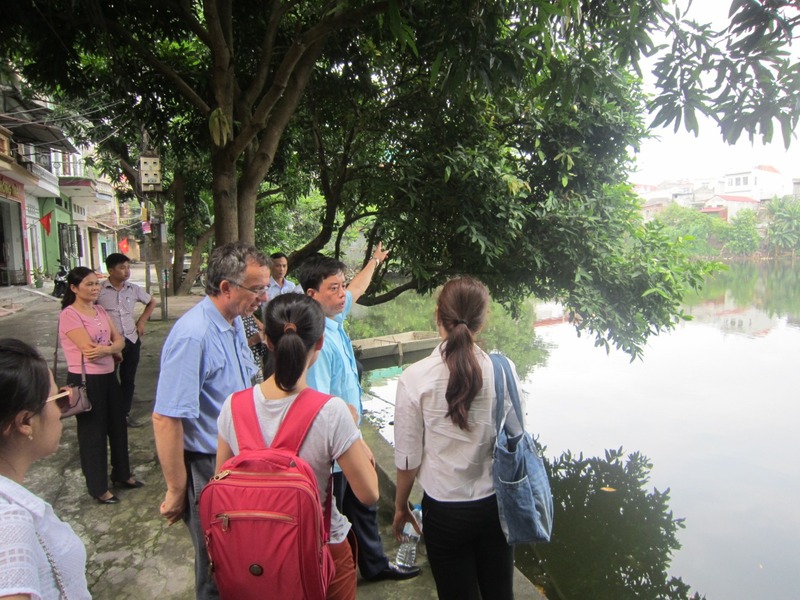 As part of the project, Second GMS Corridor Towns Development Project: Integrated Disaster Risk Management (IDRM), the recent field mission aim was to collect baseline information of the towns and to choose potential infrastructure sites as case studies. This project represents the second phase of the GMS Corridor Town Development Initiative. 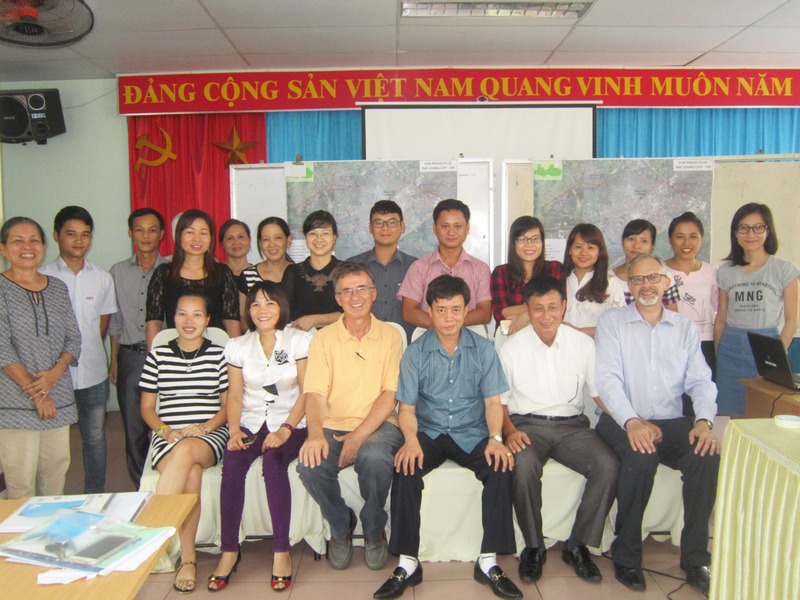 The first phase is being implemented in ten towns in Vietnam, Lao PDR, and Cambodia. Spending two days in each town, the team consulted with executing agencies (EAs), implementing agencies (IAs) and Technical Core Groups (TCGs). It was clear that the importance of integrating disaster risk into planning and management was well understood and the project received strong support. 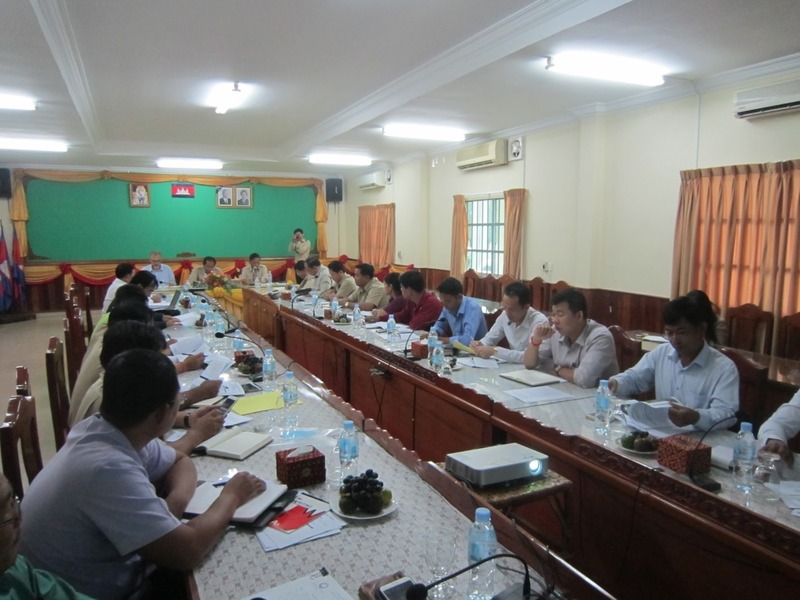 “We totally agree with the objectives and the plan of the project and we guarantee to provide the highest level of support in order to achieve these objectives,” said project coordinator Mr. Nguyen Tien Tung, Director of Center for Water Supply and Environmental Sanitation of Bac Giang Province. “We hope the team coordinates closely and actively with local project management units to ensure that the implementation of the project is most effective,” he added. 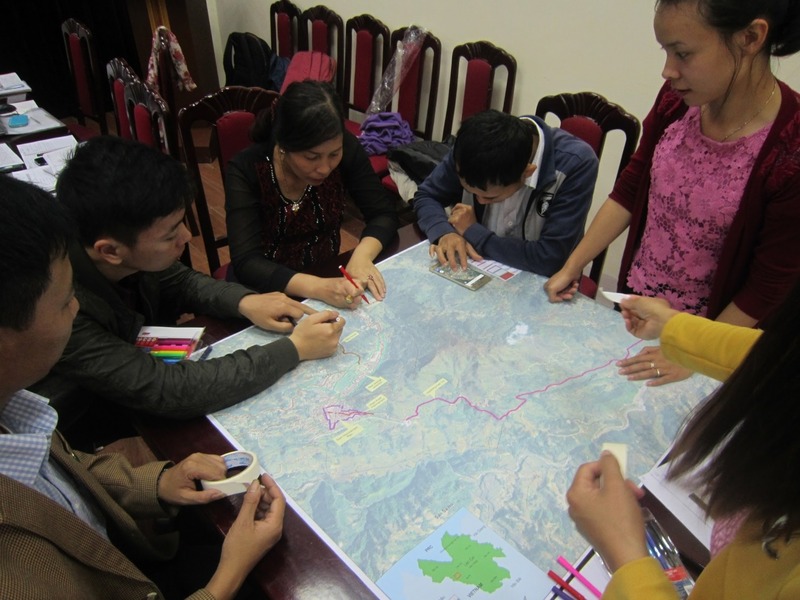 TCG members participated actively in the roundtable meetings and follow-up participatory mapping sessions to share their knowledge and understanding of their own towns. Together with the technical team, they were able to identify key urban and policy issues, map critical and social infrastructure sites, and examine past natural hazards and extreme climate events that affected the towns. Based on the information collected from these sessions, ICEM technical specialists developed baseline profiles for each town. At the same time, the specialists conducted training and assessed capacity building needs necessary for TCG members. These needs will be addressed in coming workshops. The team also visited selected infrastructure sites, e.g. roads, bridges, landfills, drainage systems, ports, beaches and river embankments to assess their strengths, weaknesses, any potential opportunities for improvement and threats. From these, the potential case studies were identified. Inputs and feedback from this field mission will be used to complete stage one of the project, namely, to conduct broad town-wide risk assessment and detailed assessment on the selected case studies across the seven towns. This ADB-funded project aims to help towns improve urban services and become more resilient to natural hazards. The objective will be achieved through two main activities. One is the institutionalization of IDRM through development of IDRM actions, and by formulating and demonstrating the application of IDRM criteria for priority infrastructure investments. The second is building capacity of provincial and city government agencies on mainstreaming disaster resilience in planning, design, project implementation, and operations and maintenance.